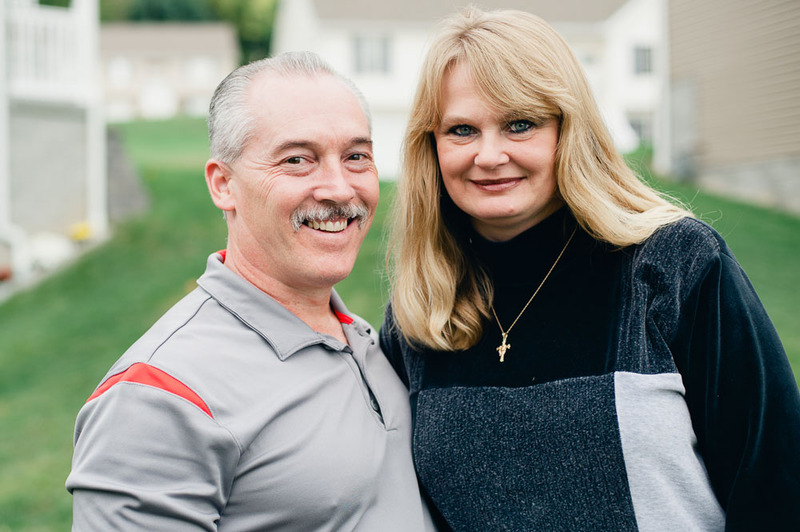 Wayne and Becky Jones knew that they wanted a new home, but like so many people encounter, trying to find what they wanted in the range they were looking for was a real challenge. “I had purchased some land 25 years ago and considered building a log cabin on it but that didn't pan out. After unsuccessful experiences with other companies, we met with American Homes. We were a little apprehensive at first, but that feeling quickly went away as we got to see the quality of their homes and the people who worked there. Everyone was very responsive, flexible, and made sure everything was taken care of,” Wayne reminisced. The Jones family wanted to have a full basement. They elected a pre-poured superior wall basement that is extremely well constructed and pre-sealed. “The entire process was super fast and super smooth. From the time we met with American Homes, to moving in our house was three-and-a-half months,” Wayne said with satisfaction.